Surfing has become a pretty popular pastime on our shores of late. So, if you are thinking of taking it up, we’re here to run you through the kit you’ll need to get started. 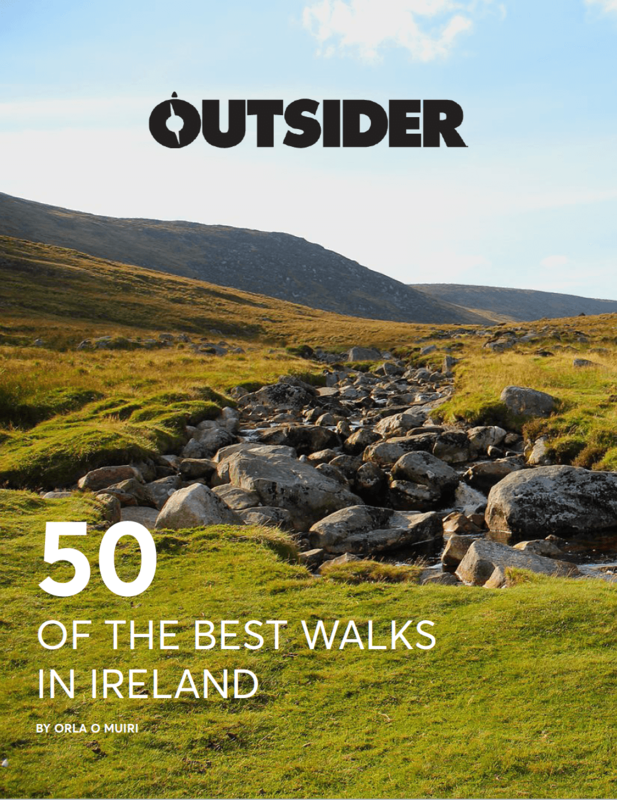 With over 3000kms of coastline, and the full force of the Atlantic hitting the South and West coasts, Ireland enjoys some of the best surfing in Europe. With amazing waves right on your doorstep, you’d be mad not to take up surfing. It’s great for balance, core strength, and it’s hard to beat the rush of feeling a wave pluck you up and carry you into shore. One of its appeals is that it requires so little kit compared to other sports, but you do need a few essentials. So before you head off to sea, be sure to check out our list of essential surf equipment. You’ll not get very far without a surfboard beneath your feet. It may be tempting to go for the coolest, sharpest, smallest board you can find, but hold your horses. When you’re getting started, you’ll need something bigger. Size means volume, and the more volume you’re riding, the easier you’ll find it to catch waves, and the easier it will be to stand up once you’re on one. We advise getting a foamboard/softboard first, we know they don’t look as cool, but they are a lot less sore when they are whacking you on the head while you learn, also they are a lot more stable. Then, when you are ready to progress up to a hardboard, go for a longboard rather than a shortboard at first, you’ll be riding barrels in no time! 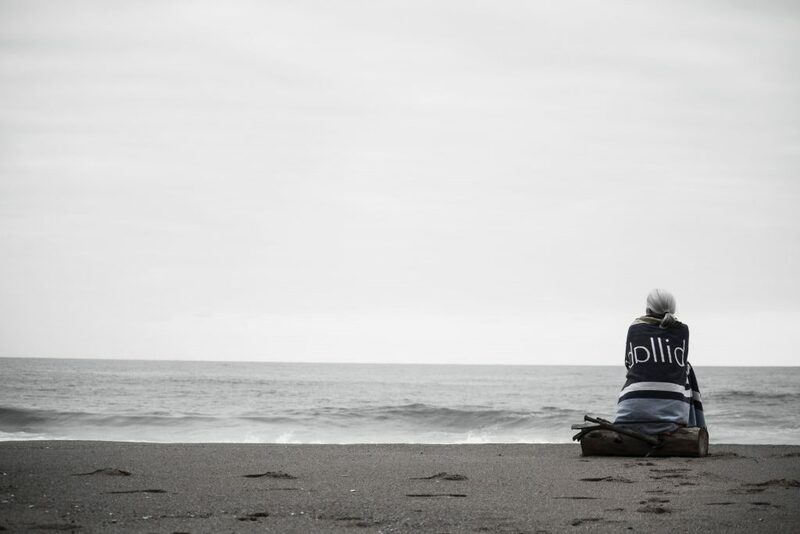 With water temperatures off the West Coast only reaching double figures for a few months a year, you’re going to need something to keep you warm. 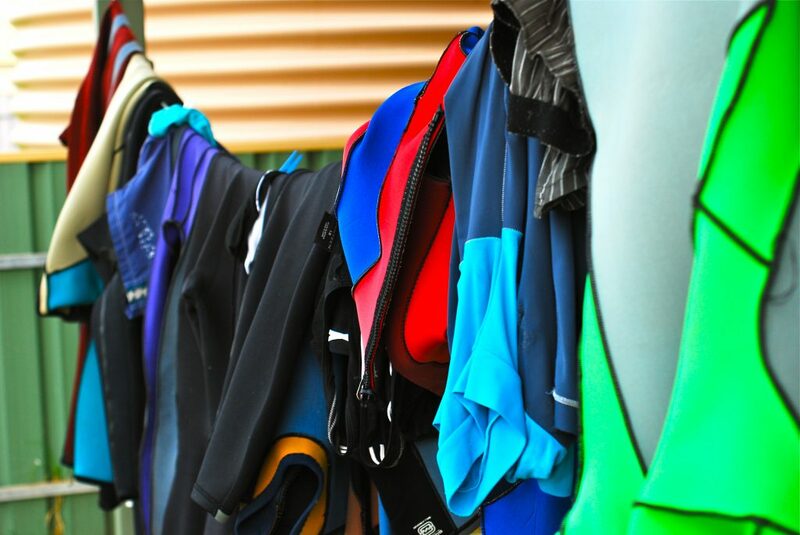 Check out our wetsuit buying guide if you need a hand picking through the various thicknesses, zips, and fits. There are plenty of summer wet suits with short sleeves for cheap, but to be honest, if you are wanting to stay in the water as long as possible, then always go long. Try and find a balance with how thickness, you want warmth but you also want to be able to move freely. Booties, gloves, and a hood are essential if you are prone to the cold especially if you want to surf during the winter months. Towls/dressing gowns for the dreaded change in a carpark. A plastic box to stand in while you are getting changed outside your car so you don’t destroy your wetsuit on the tarmac/grit, plus it doubles as storage space for your wet gear. Roof Rack to carry the board- that’s if your car isn’t big enough to stuff it in between the seats. Surf wax and comb – only for hard boards. Suncream – for the summer months. Ear buds – if you’ve sensitive ears, be prepared to take a bashing. 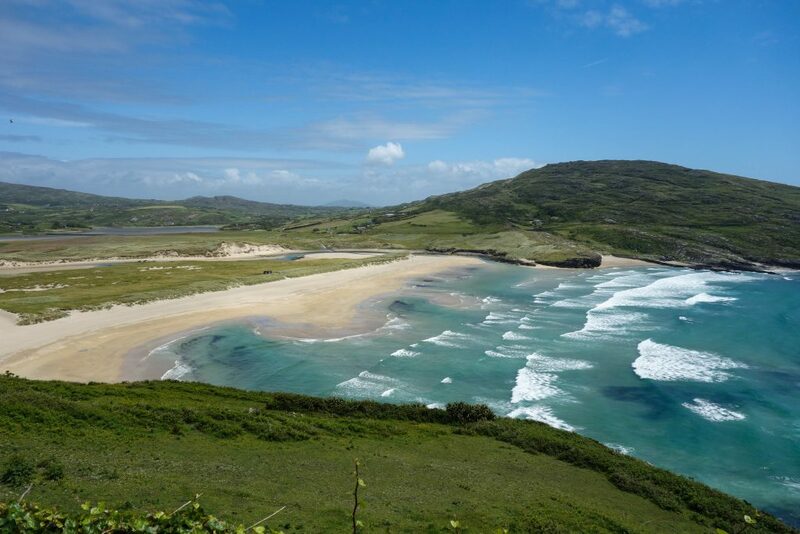 Check out our guide to Ireland’s best-surfing spots for a list of beaches suitable for beginners. A good rule of thumb is if there is a surf school near it then it’s more than likely to be a beach for beginners. You want sand breaks, not reef. Areas where you can stand at all times until you get comfortable, don’t go mad and hop in with your foamie at the cliffs of Moher. 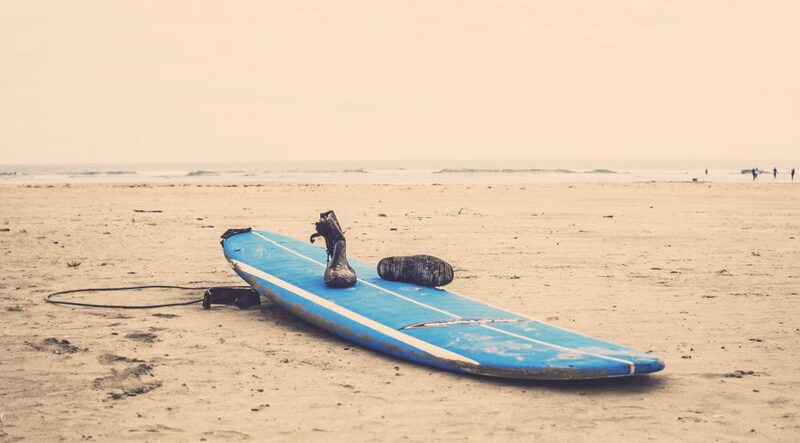 Why not get a few lessons first to get the basics down, Ireland has some amazing surf schools dotted around the coast, so get out there and enjoy!